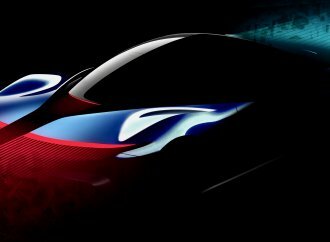 Automobili Pininfarina has held its meeting in New York City, in conjunction with the Formula E street race this weekend, and not only revealed more sketches of the PFO hypercar but announced that Nick Heidfeld will serve as development driver for the car. Heidfeld is one of the drivers for the Mahindra Racing team, like Automobili Pininfarina a part of the Indian automaker’s corporate structure. 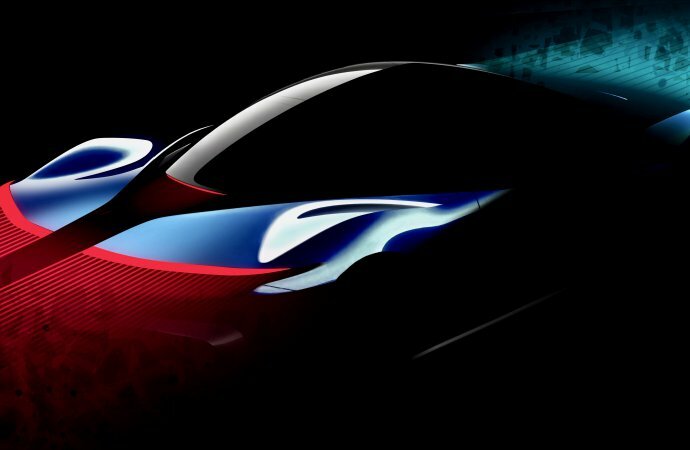 “The opportunity to join the Automobili Pininfarina family and develop cars that will deliver performance unlike anything before them is fantastic,” said Heidfeld, a 41-year-old native of Germany who raced in Formula One with Prost, Williams, BMW Sauber and Renault, and also competed in the FIA’s World Endurance Championship. 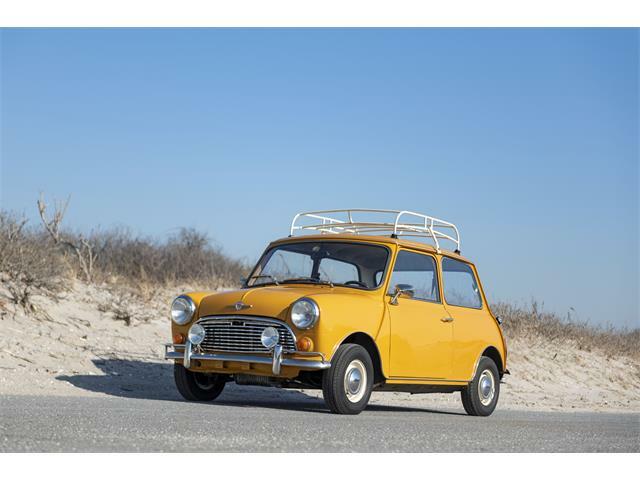 The PFO (the car’s internal code name) is due on the road in 2020, the company previously said. 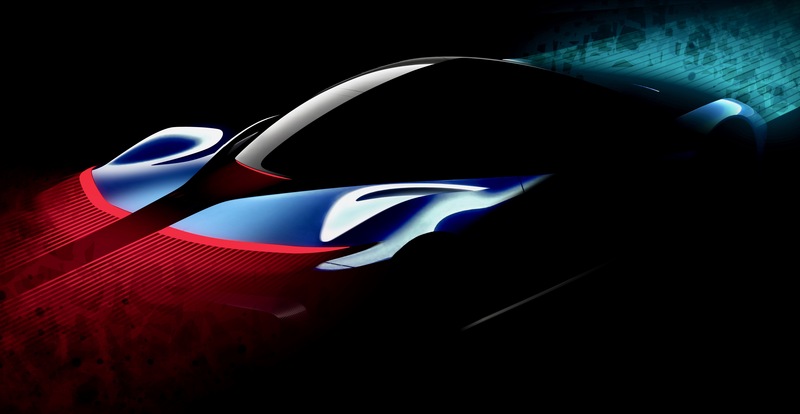 “PFO is born from the 50-year-old dream of Battista ‘Pinin’ Farina, to see a stand-alone Pininfarina-branded range of cars that are both beautiful and technologically advanced,” said Automobili Pininfarina chief executive Michael Perschke. “PFO will deliver enormous power and driver thrills in abundance. 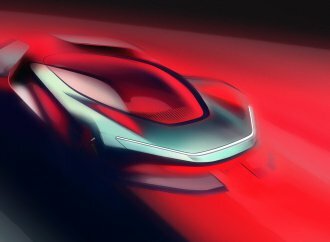 Added Luca Borgogno, the company’s design director: “Pininfarina has an unprecedented heritage of delivering cars that are both beautiful to look at and technically innovative. Creating this combination in the first Pininfarina-branded road car is a dream come true.